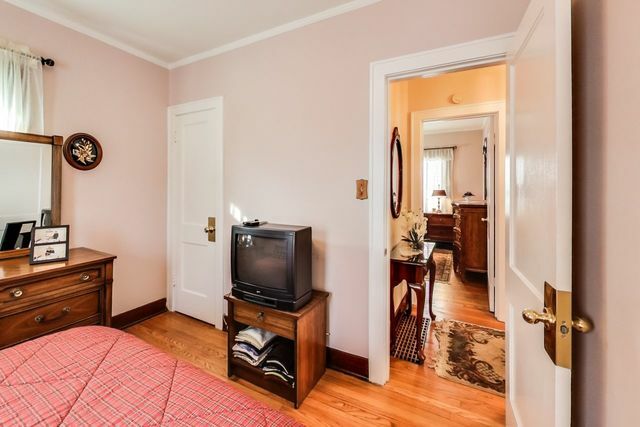 This classic Arlington Height's bungalow is beaming with charm. 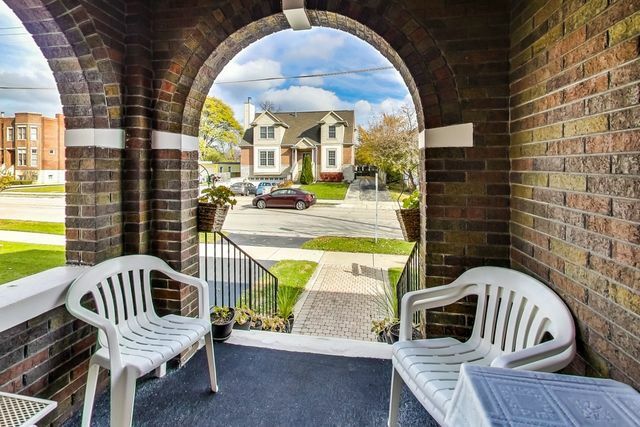 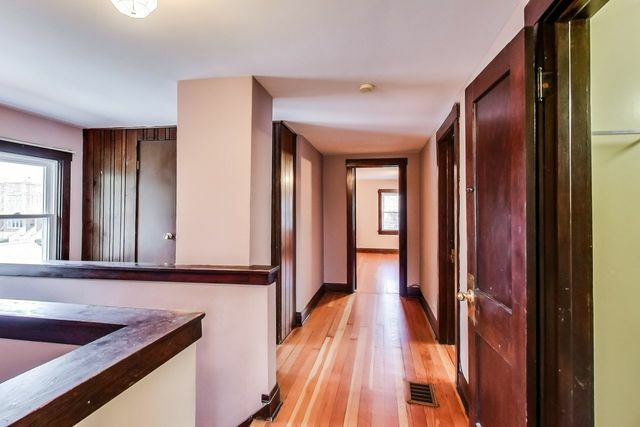 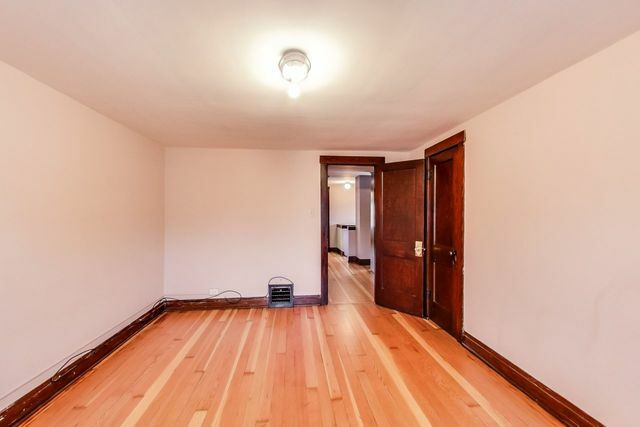 From the large windows and brick archway that greets you from the outside to the hardwood floors, original wood trim and crown molding that welcomes you inside. 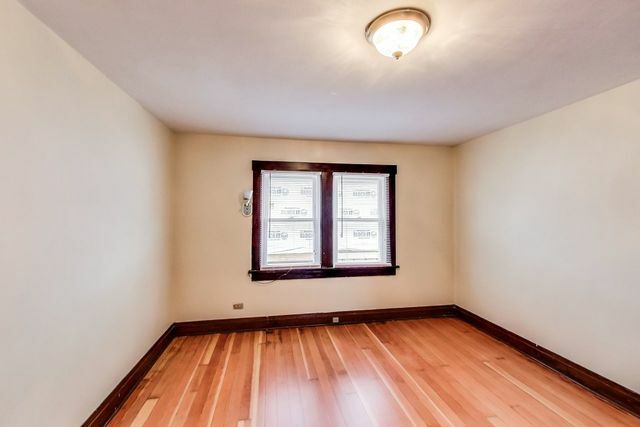 Ideal downtown Arlington Heights location! 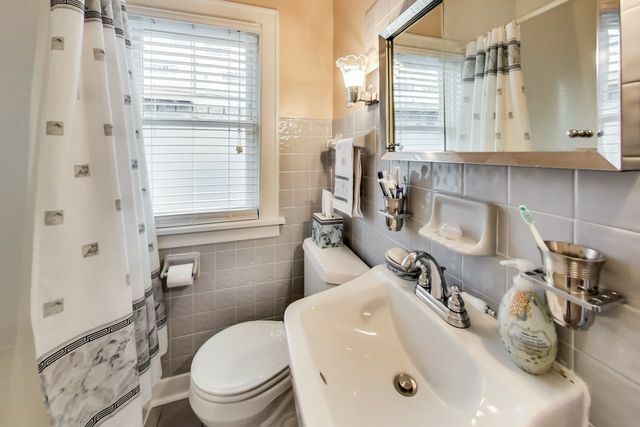 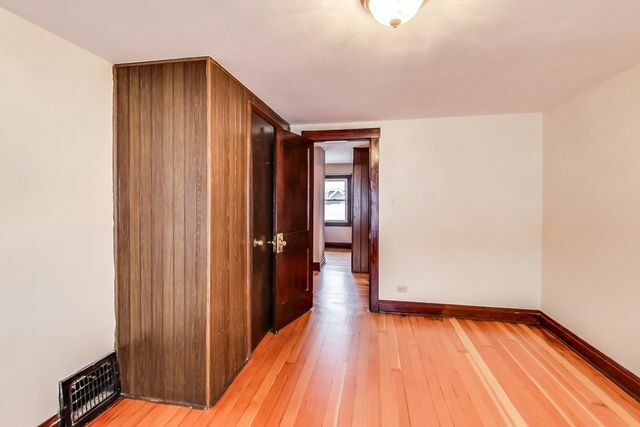 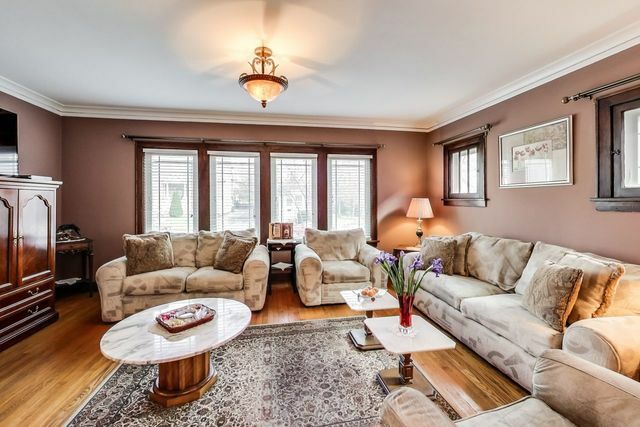 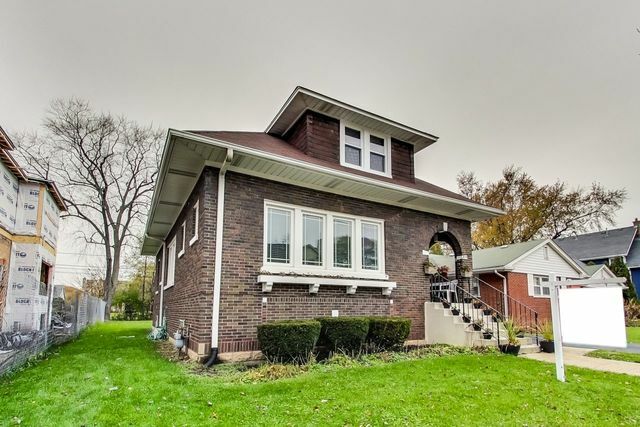 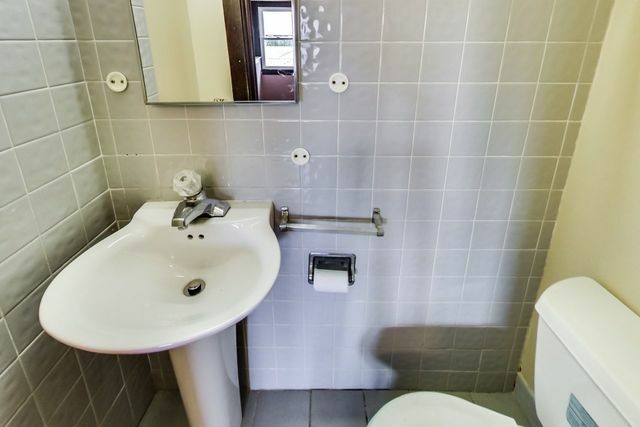 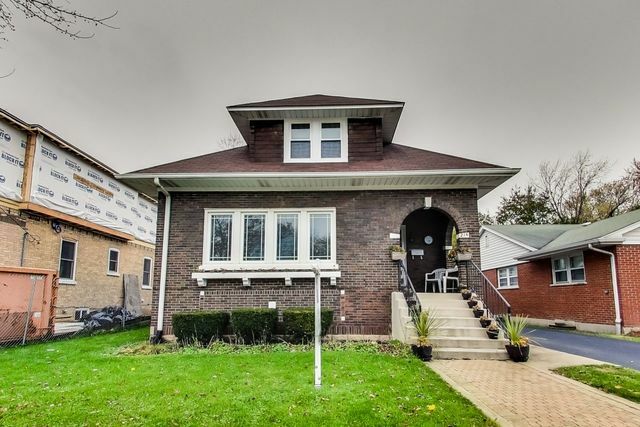 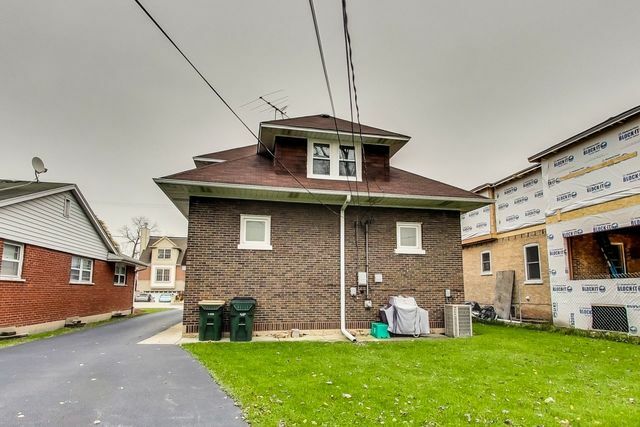 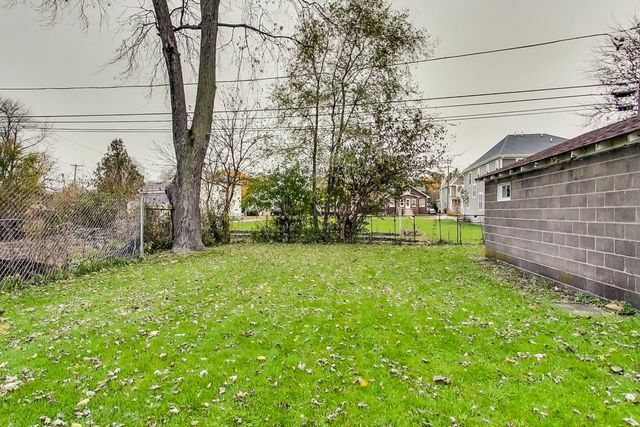 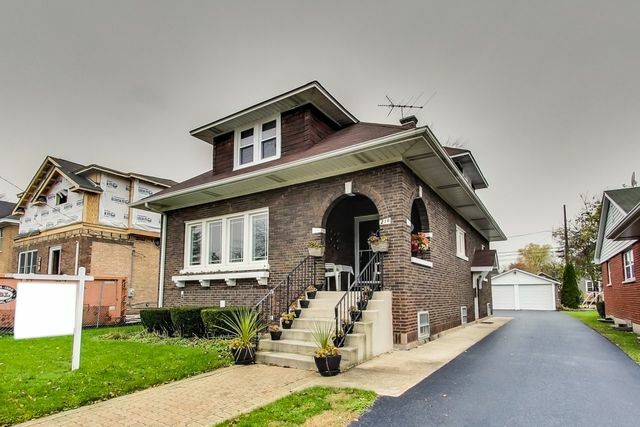 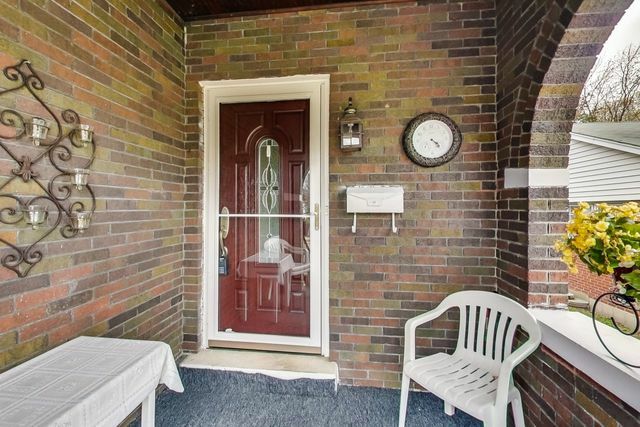 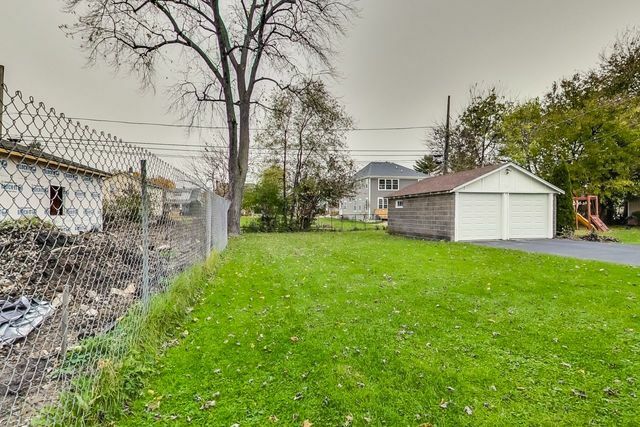 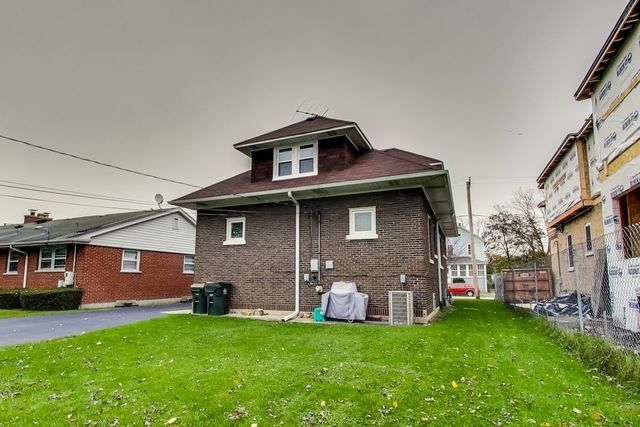 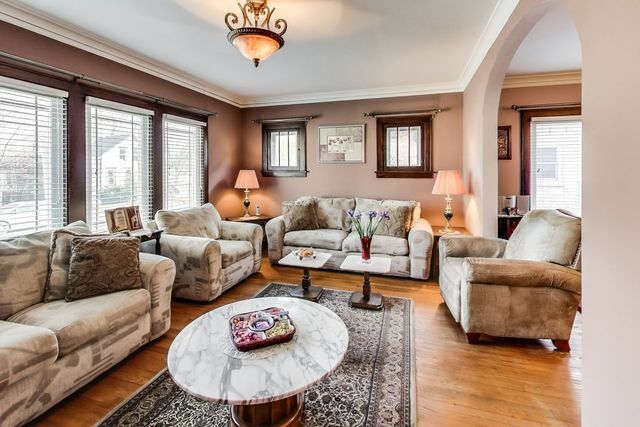 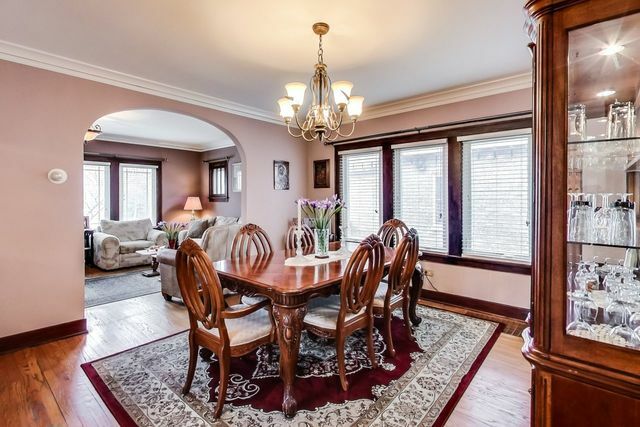 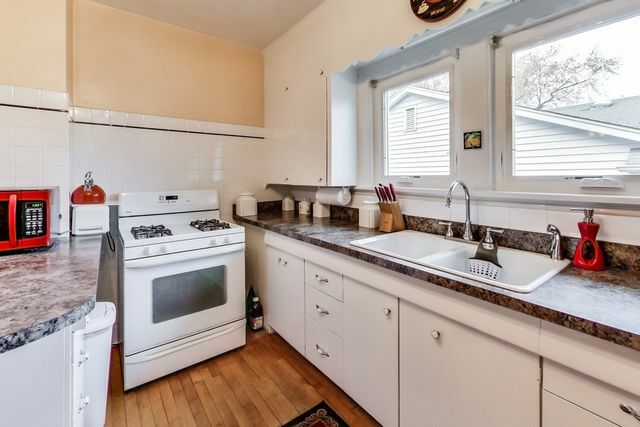 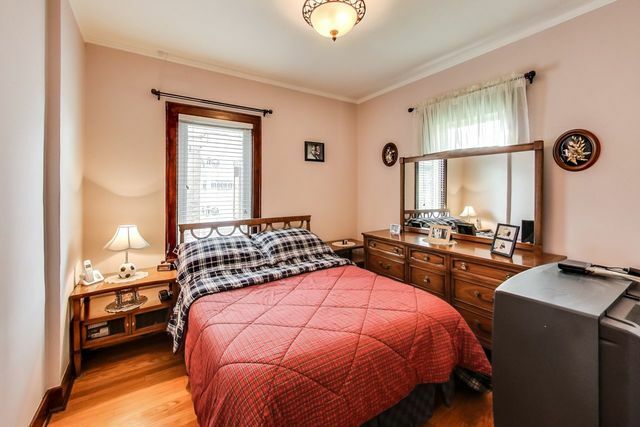 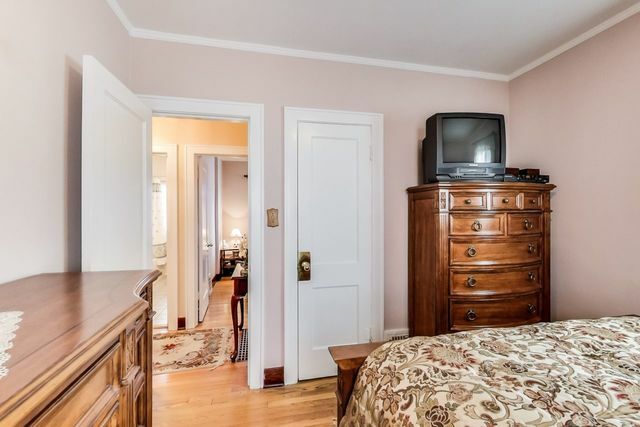 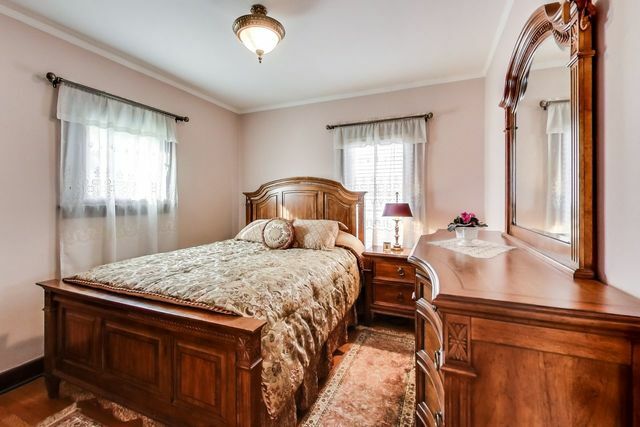 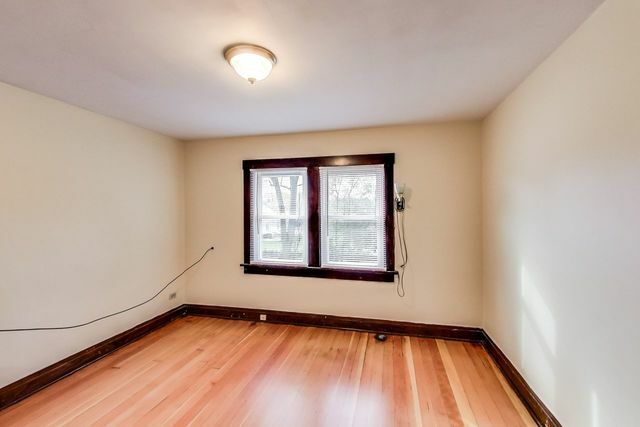 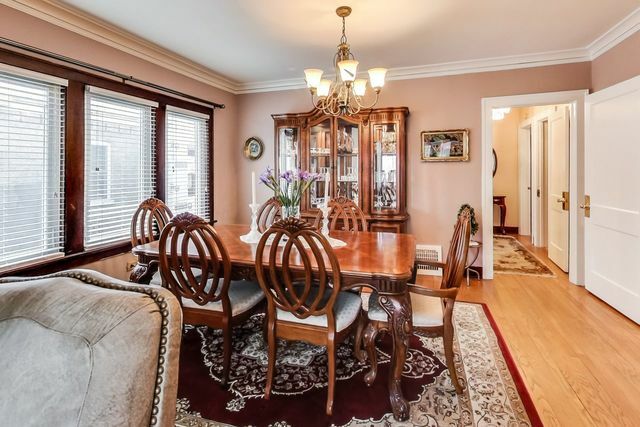 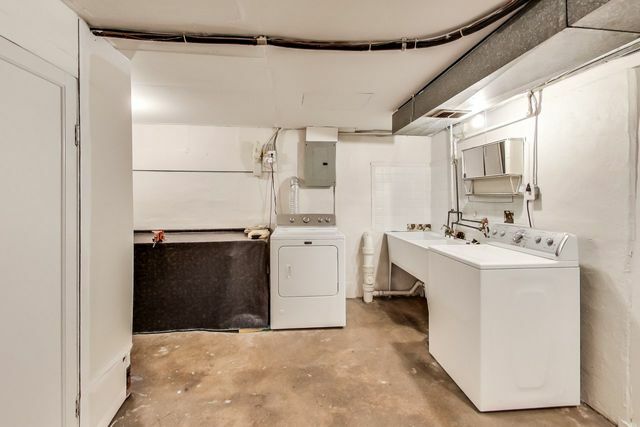 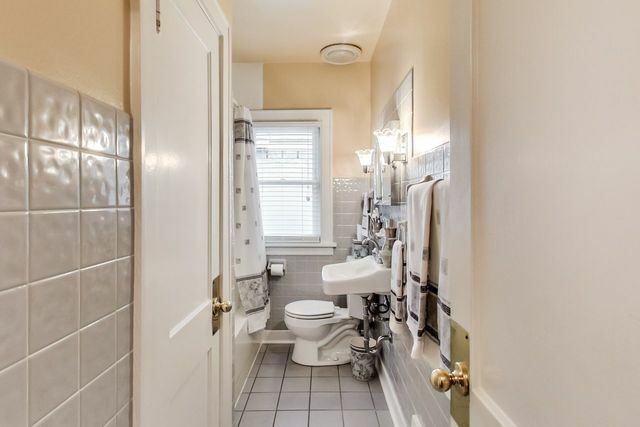 This 5 bedroom 2.5 bath home is walking distance to the Metra, parks, shops and restaurants. 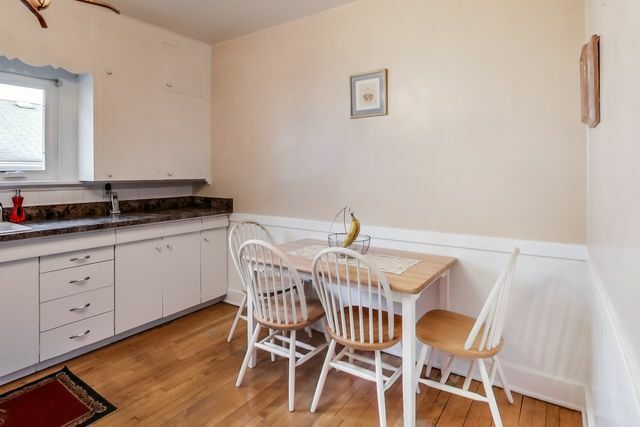 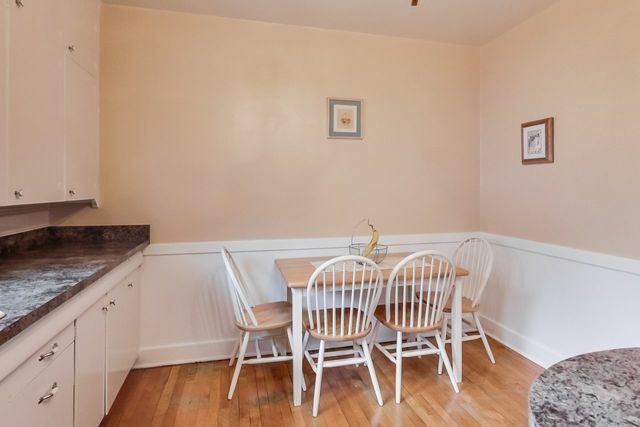 The first floor features large room sizes filled with charm and vintage detail, including a bright and sunny eat-in kitchen and formal dining room, two bedrooms and a full bath. 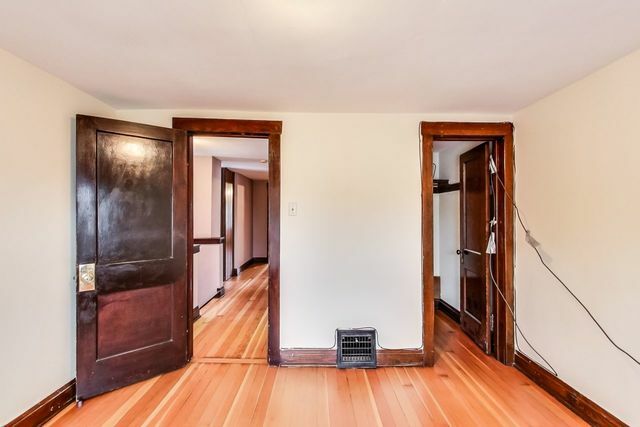 The second floor features three large bedrooms all recently painted, newly refinished original pine floors and new windows. 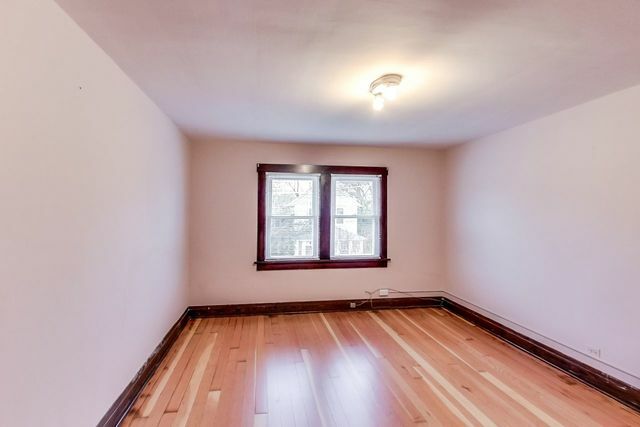 The huge lower level is a blank canvas ready for your ideas with great ceiling height. 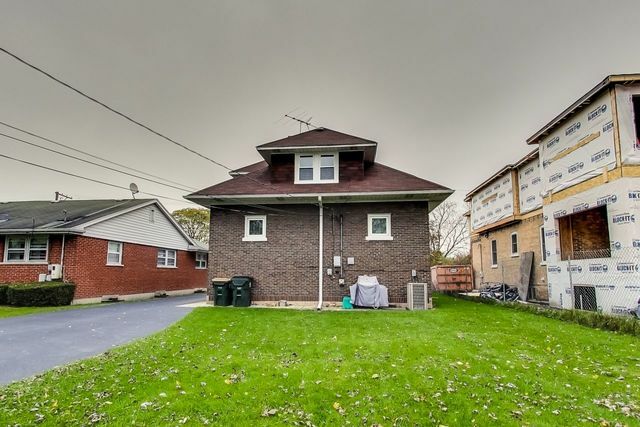 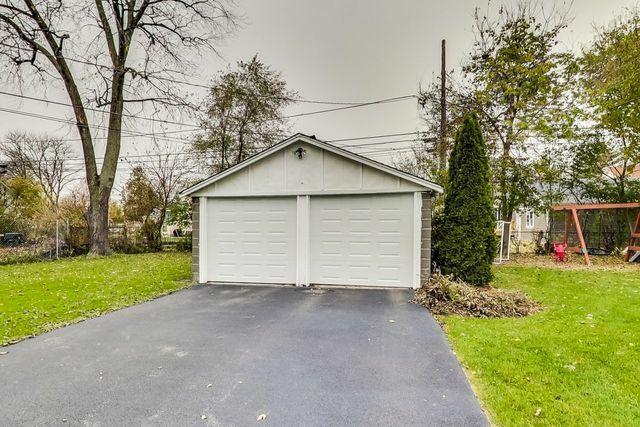 This home has great bones with roof and HVAC less than 10 years old, new windows, and new side driveway. 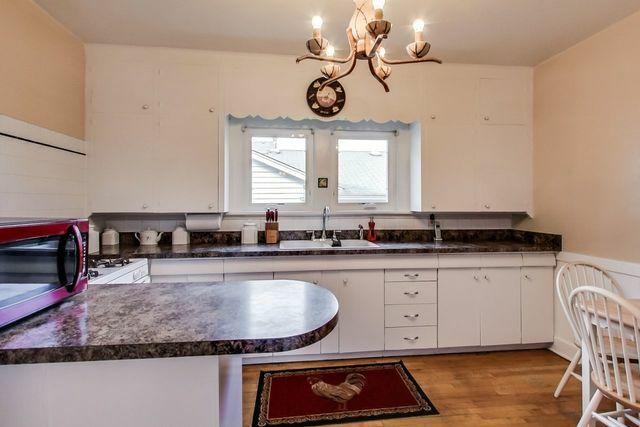 All this with central heat and air, large open yard, and a two car garage.